Russia with a special focus on roll-on roll-off shipments. age of our vehicles is just about two years! enlarge our original workforce of qualified employees. 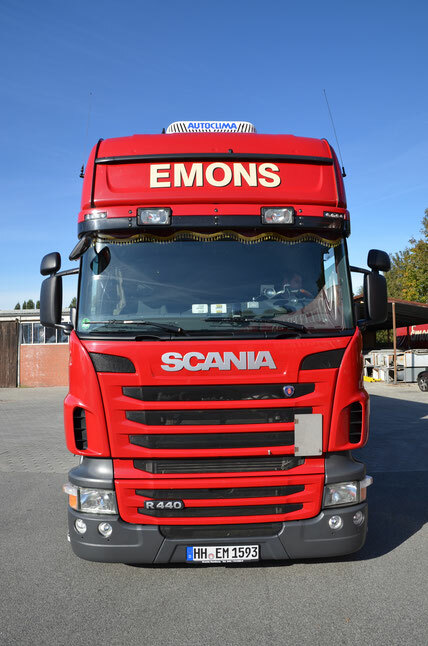 on EMONS Multitransport GmbH for all your logistics‐related requirements.